Who hasn’t asked themselves deep questions? Why am I here? What am I supposed to do with my life? I found an answer in a most unusual object. One of my friends is really into orchids, and I have been trying out my green thumb with their supervision. It is the most amazing, beautiful joy to watch these flowers start to bloom. And that got me thinking about children. 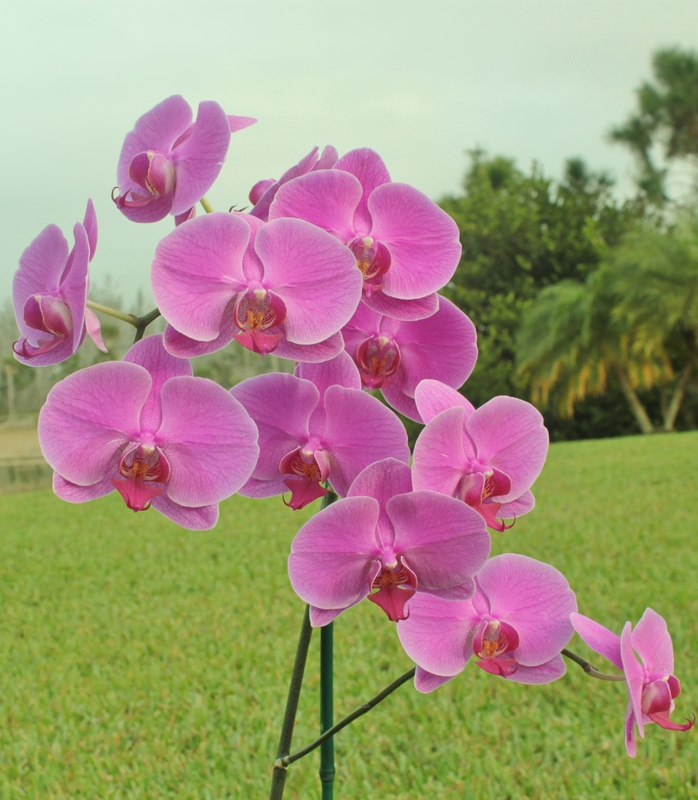 They are like these orchids, full of potential, ready to bloom with the right encouragement. We all are! each fragile box to open. May we be the encouraging light and water to each other as we realize our full potential! I know it’s shocking, but my kids have perpetually messy rooms. Oh, they “clean” them, sure. And it will look clean–on the surface. But if I open drawers or the closet, peek under the bed or in the “dirty” clothes bin… If I pull out all that stuff? It’s messier than it was before! Now, when I’ve got my “good mom” hat on (and the time), I sit down in the room with them and help sort, instructing them what goes where (even though they already know!). I do that with my SIN!!! Instead of dealing with it head-on, I stuff it under my bed or hide it the waaaaay back of the closet to clean up another day. And if you opened the door to my room, it looks pretty clean. Sometimes, in those moments when I’m listening really well, the Lord is with me, gently pulling out the mess from the nooks. And makes a big pile. Overwhelming. But one thing at a time, He is helping me clean up my room. Someday, a really long time from now, my room will be clean. Really clean. grief of burdens and sin separating. I’m sad to see you go. And watched your numbers glow. When I was barely four. So they could sleep some more. 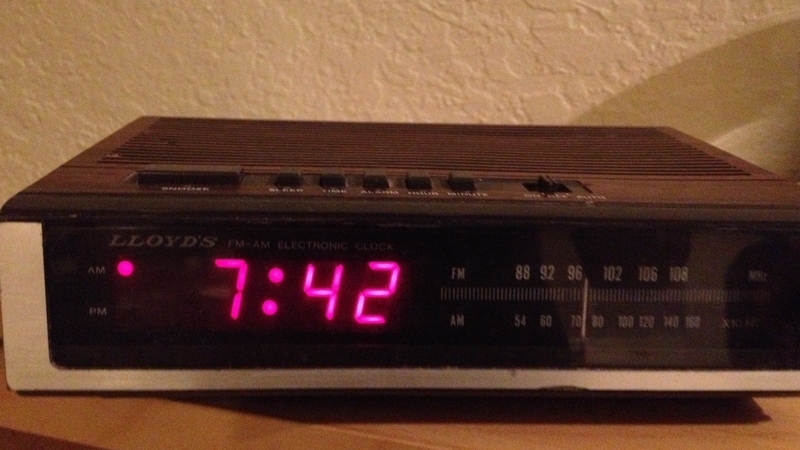 Your alarm was ever faithful. And got me out of bed. They learned numbers by your light. You left me so contented. The parting of our ways. It’s time that you retired. So I do not get fired. 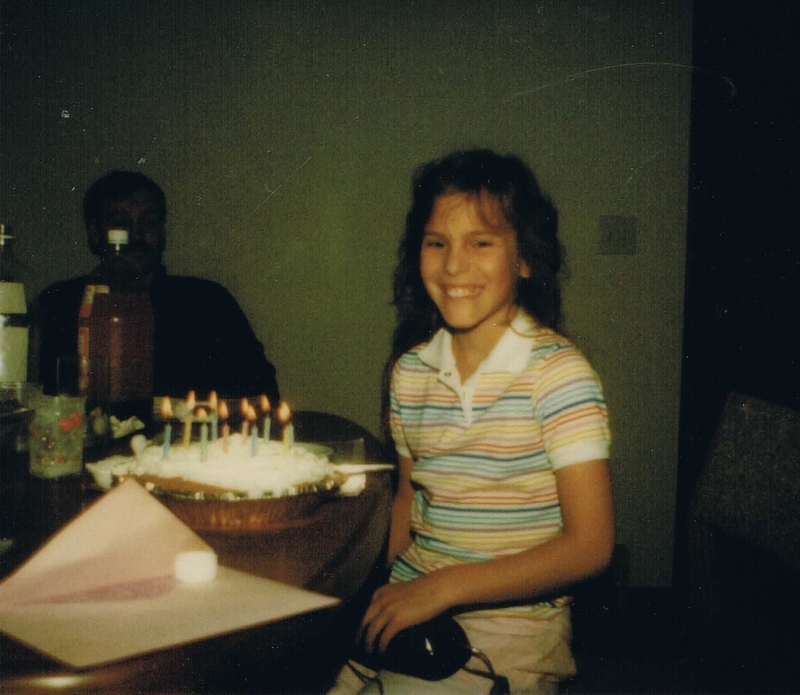 My 10th birthday–back when birthdays were celebrations! BTW, my dad in the background was YOUNGER than I am now… Weird! That, for my age, I’m cute. To help take away the hurt. With one fewer left to go. Have now become my foe. 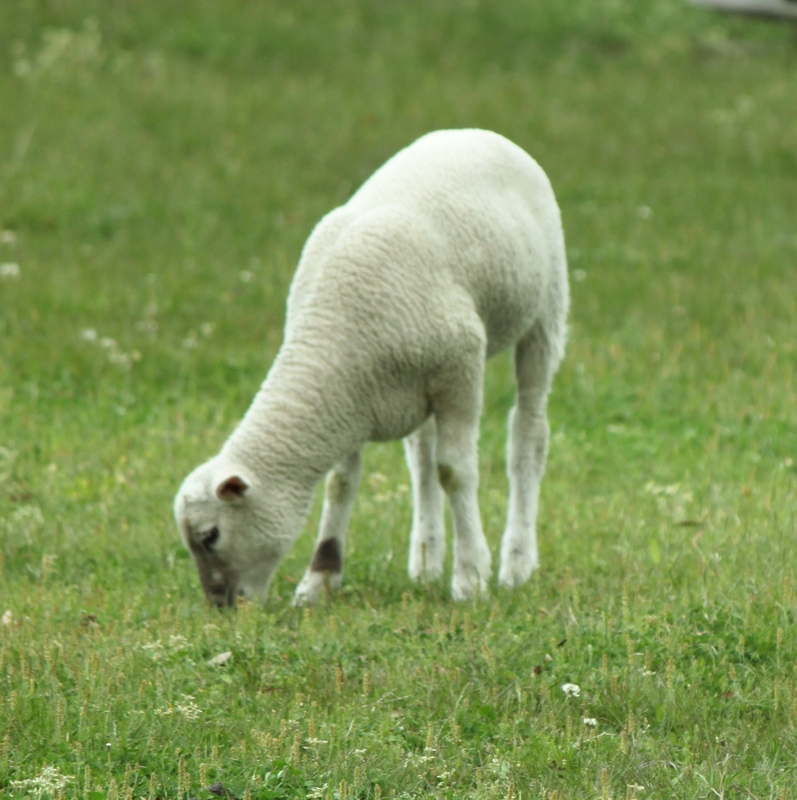 On the calendar we call today “Good Friday.” But it is only good in retrospect. And now, we travel closer to Sunday, the day when the stone was rolled away from his tomb, and he rose from the dead… Continuing with Romans 6: “In the same way, count yourselves dead to sin but alive to God in Christ Jesus.” So we, too can go from death to life–eternal life–if we believe in Jesus’ sacrificial death on our behalf on the cross and his resurrection. 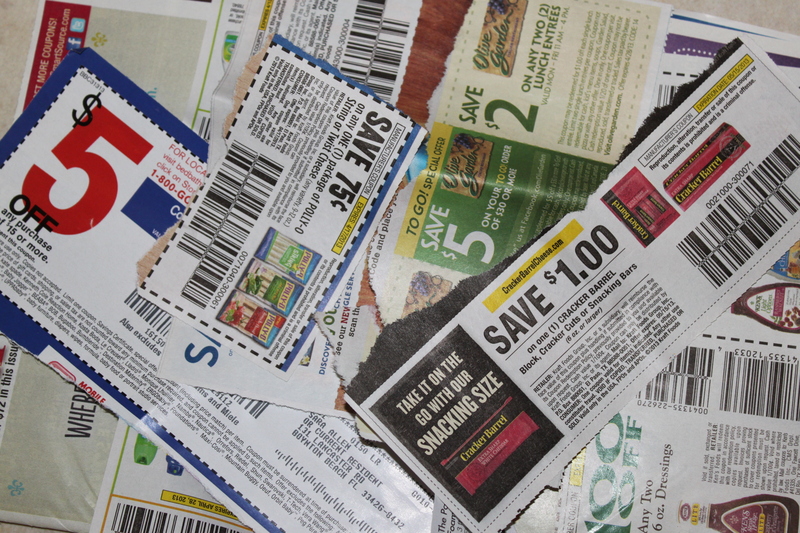 I have friends who “save” HUNDREDS of dollars a month clipping coupons. But despite my best efforts, I’ve never been able to get the hang of using them. For those like ME, and not my coupon-clipping pals: this poem’s for you! But I aspire to save myself a little bit of green. I scan each page quite carefully, and clip and coupon sort. And hope I don’t leave them at home on my desk again. But often lose them as I go, like Gretel’s paper trail. The brand that’s still far cheaper is the one sold by the store. By then, I do not want it, and sigh in pure frustration. I dumbly stuff them in my purse, with mounting consternation. And the sticker shock of purchase voids the deals I’ll never win. And stress-free, deal-free shopping is my hopeful acquisition.